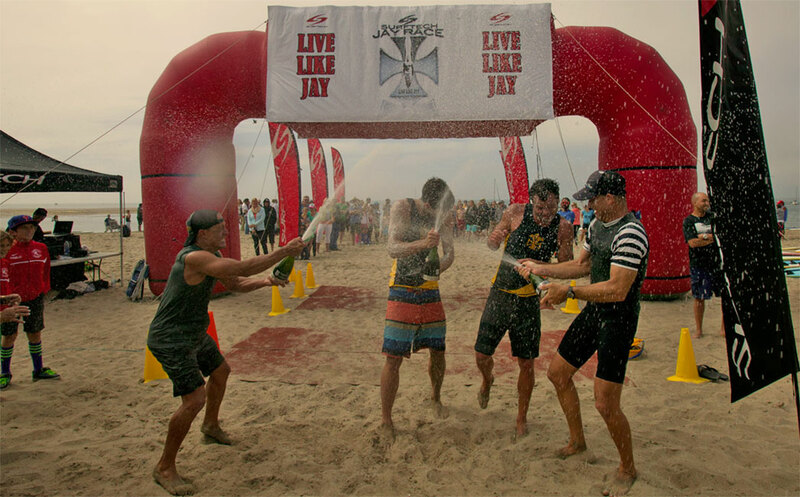 While much of the world was watching Idaho and Germany on the weekend, another favourite race was happening over in California. 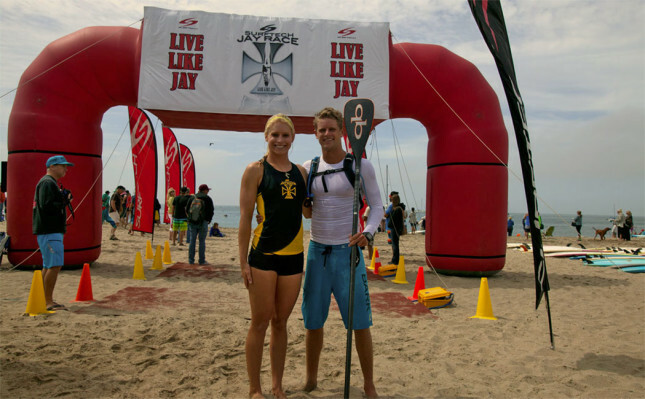 The Surftech Jay Race an annual race that honours the memory of Jay Moriarity and promote the culture of paddleboarding. The event has become a bit of an institution and this year drew 150 odd paddlers, including almost 100 SUPs. Matt Becker and Morgan Hoesterey were the fastest around the long course. Quite fitting that Matt took the win, seeing the guy is one of the new young chargers out at Mavericks (mirroring the late, great Jay Moriarity).